Are you interested in learning and applying your science communications skill in the context of exciting ecological and environmental scientific research? 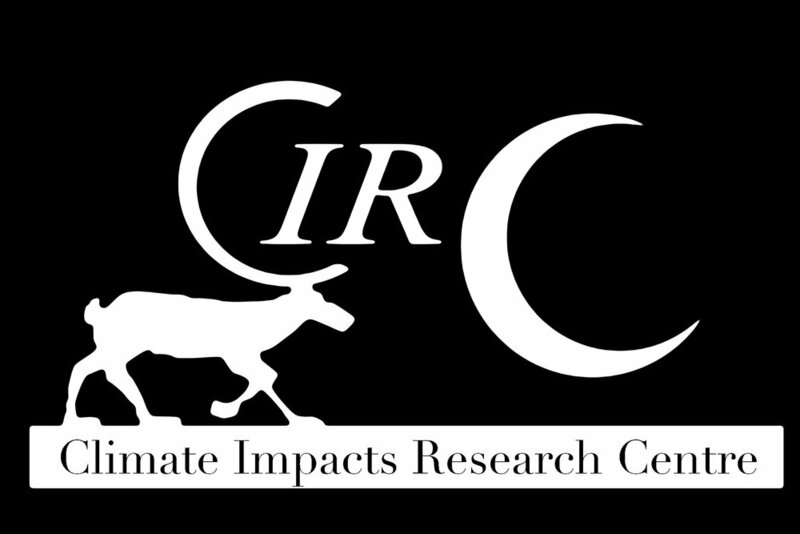 The Climate Impacts Research Centre is offering internships based at the Abisko Scientific Research Station, 200 km north of the Arctic Circle. Our research focuses on terrestrial and aquatic ecosystems and their interface at the edge of the Arctic. Interns work with researchers, students, and the public to communicate our fascinating and import climate research globally. If you are fluent in dynamic website and social media tools, capable with a digital camera, video and audio recording, we would like to see you in Abisko! In the spring you will encounter excellent skiing and snow shoeing. During the summer the midnight sun affords infinite time for hiking, running, fishing and exploring the natural landscapes. Autumn is when the darkness returns ushering in the spectacular autumn colours, blueberries, and the northern lights. If you are interested in doing an internship with us in Abisko you must be qualified to participate through the Erasmus Plus program or other paid internship programs through your home university. The Abisko Scientific Research Station provides excellent communal living conditions with trails and lakes right outside your door. We do not provide funding for transportation, housing or living expenses as these are covered by the Erasmus Plus program or other institutional internship programs.We accept interns from March through November. Get to know our science communications interns currently working at CIRC here ! We will accept applications for 2020 starting in November 2019.